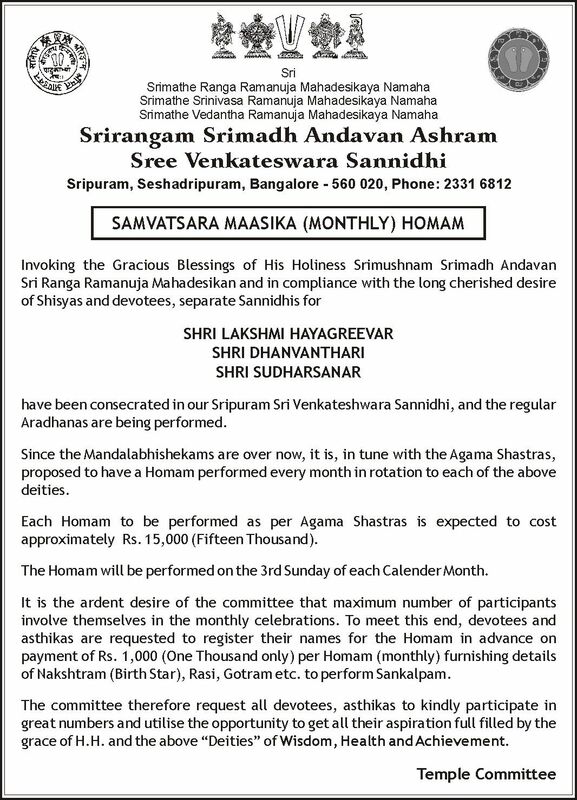 On Sunday 20th of November 2011, there will be MAHA SUDARSHANA HOMAM. 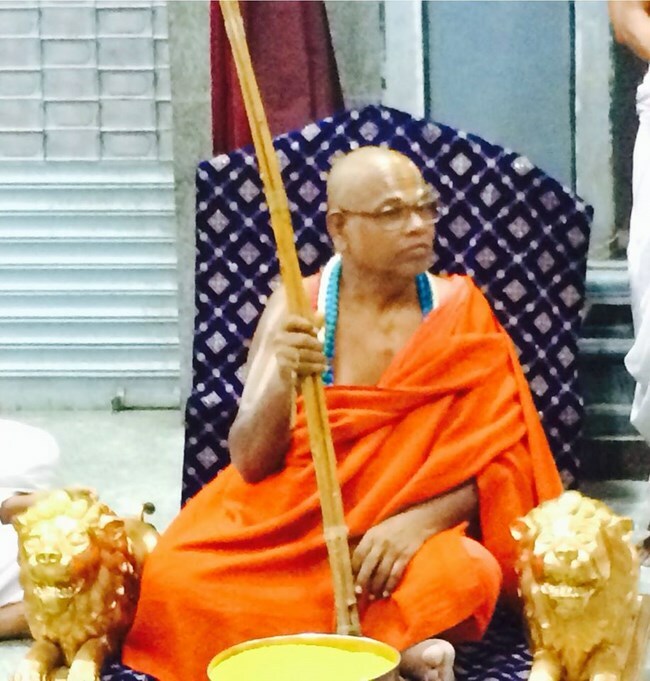 The Homa Sankalpam starts by 9.30 AM and the Maha Purnahuthi – Shathumurai -Theertha Prasada Goshti by 12.30 – 1.00 PM. 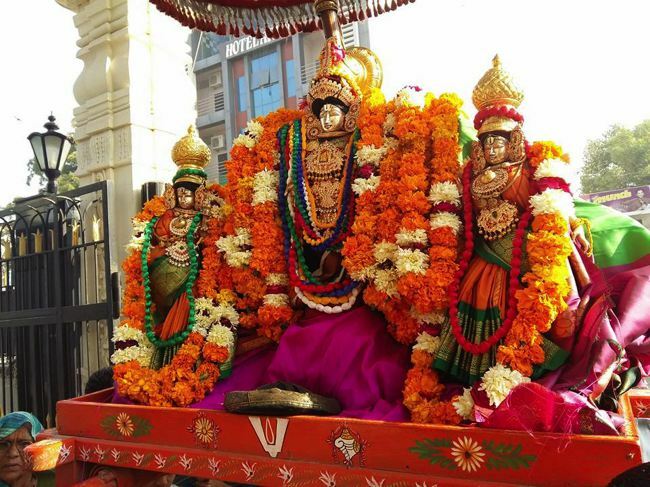 Srirangam Srimadh Andavan Ashramam, Sri Venkateshwara Sannidhi, Sripuram Extn. 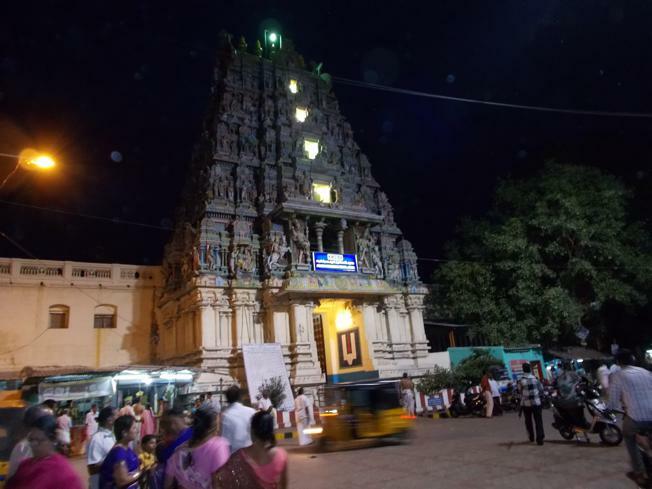 1st Cross, Seshadripuram, Bangalore -560020. Ph : 080 – 2331 6812. 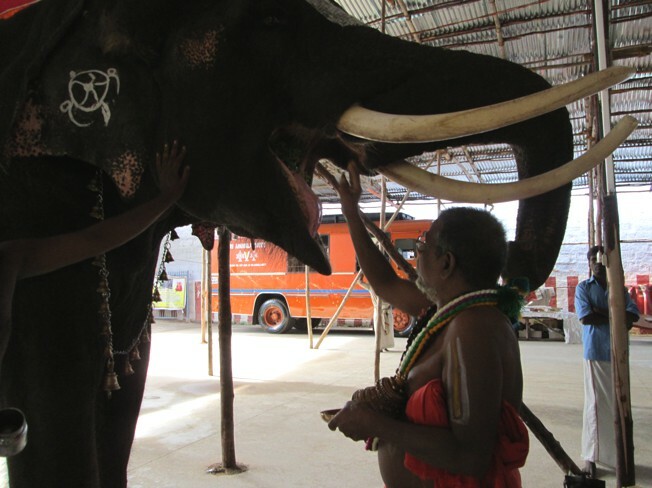 Temple/Ashramam Working Hours : Morning 7.00 AM – 11.30 AM. Evening 5.00 PM – 8.30 PM. 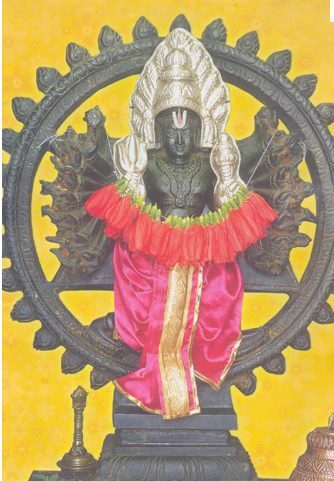 The Presiding Deity is Sri Venkateshwara along with separate sanndhis for Padmavathi Thayar and Andal.There also sannidhis for Sudarshana-Yoga Nrisimha, Azhwar-Acharyas, Adi Varaha Perumal( Unique !) 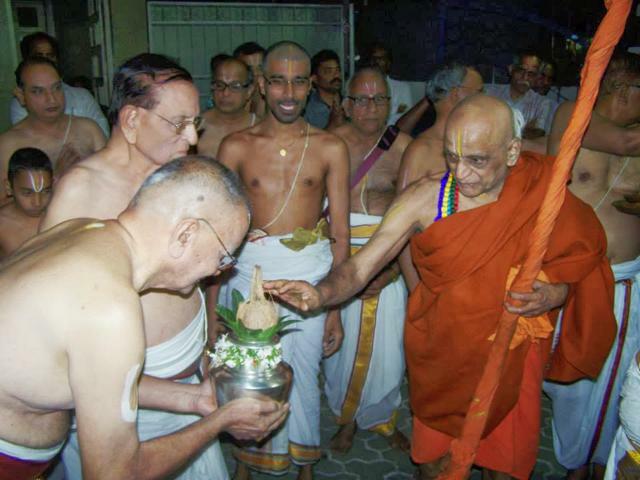 ,Sri Anjaneyar, NEWLY BUILT SANNIDHIS OF SRI DHANVANTHARI – SRI LAKSHMI HAYAGREEVA PERUMAL in THE AUGUST PRESENCE OF SRIMADH ANDAVAN.